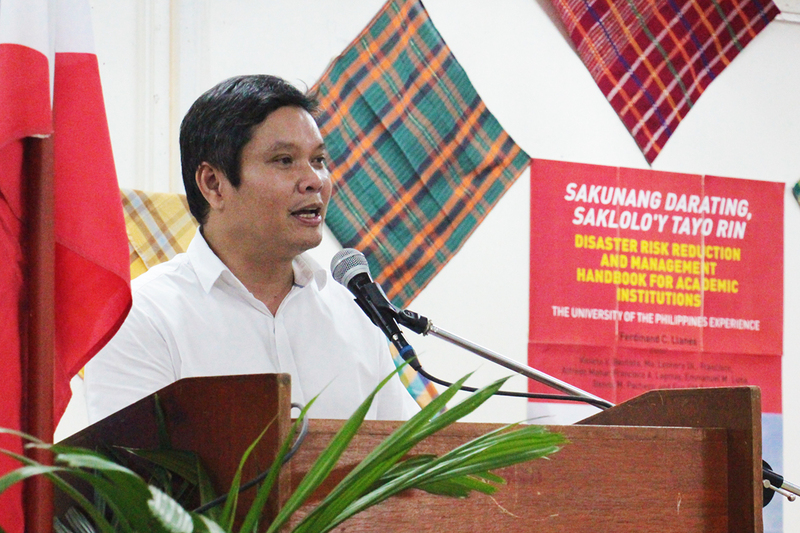 The University of the Philippines Padayon Public Service Office and the UP Resilience Institute (RI), together with the College of Social Work and Community Development (CSWCD), launched the first Disaster Risk Reduction and Management (DRRM) handbook for academic institutions on October 24, 2018 at the Bulwagang Tandang Sora, CSWCD, UP Diliman, Quezon City. 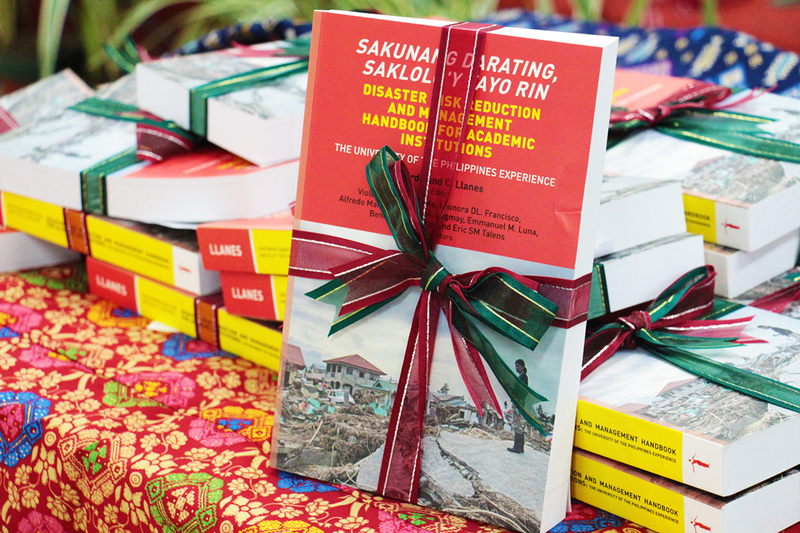 Titled “Sakunang Darating, Saklolo’y Tayo Rin”, the book was written and edited by UP’s DRRM experts from various academic disciplines, departments, and campuses. 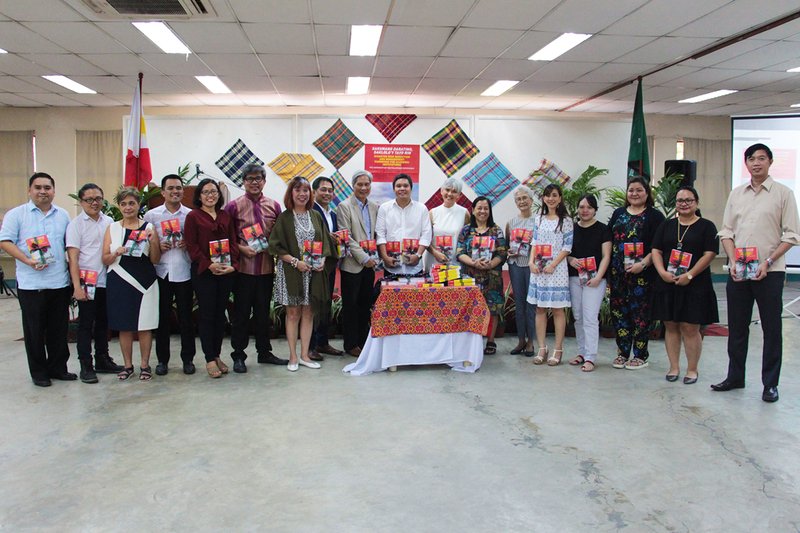 Featuring the latest DRRM interventions and lessons gained by members of the University, the book will be useful not only to UP constituents but also to various academic institutions, government offices, organizations, and individuals, according to Professor and former UP President Alfredo Pascual. 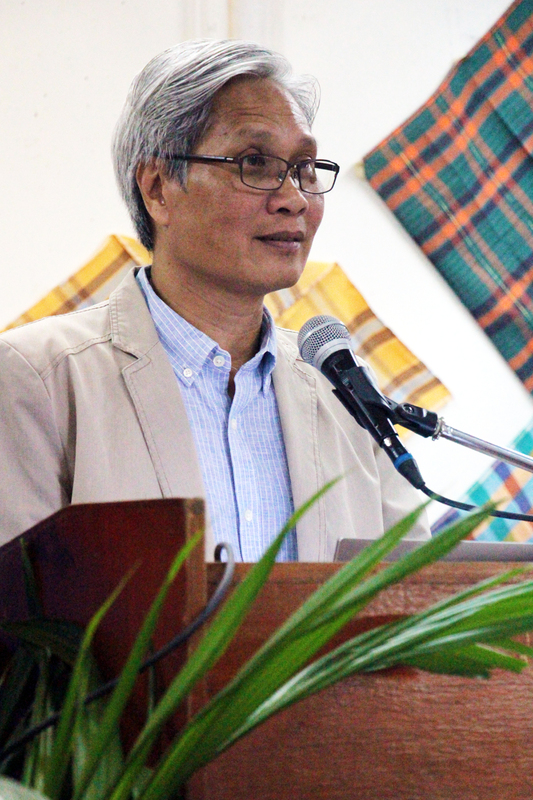 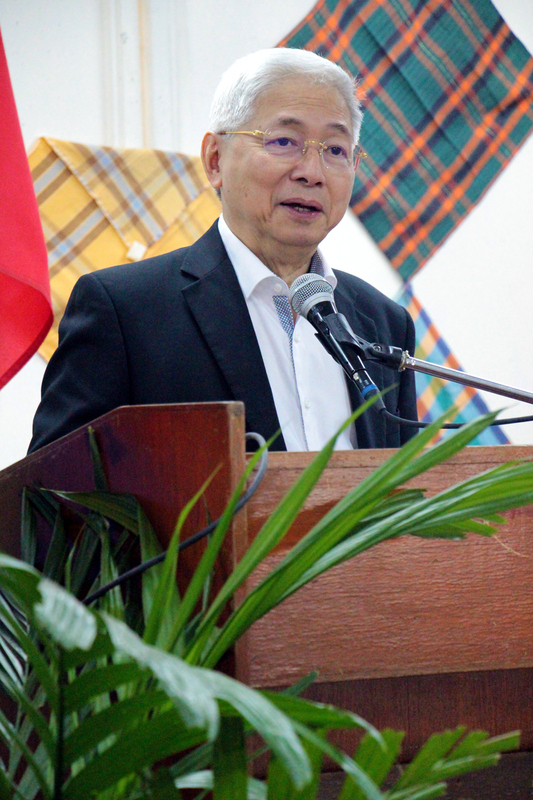 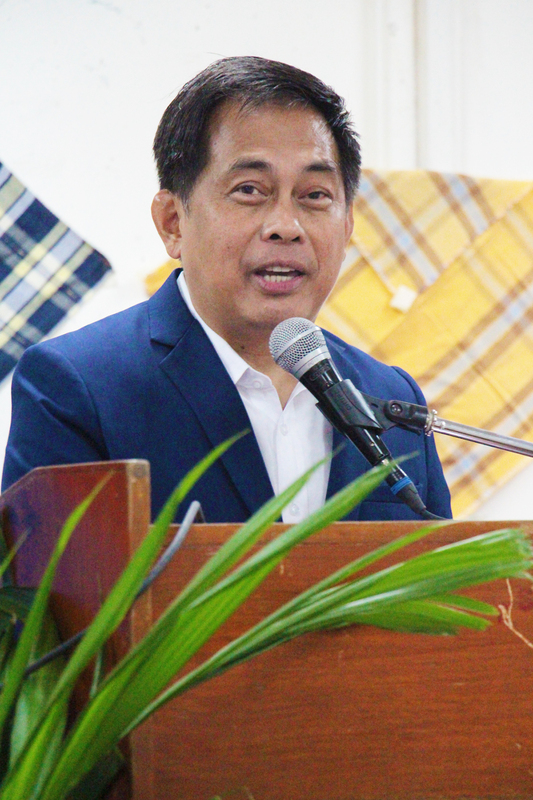 Prof. Ferdinand Llanes, editor of the book and founding director of the Padayon Public Service Office, said the multidisciplinary, interdisciplinary, and evidence-based book presents valuable information and lessons based on the authors’ experiences; and that it aims to enhance the preparedness, resiliency, and capabilities of communities during an emergency or disaster situation. 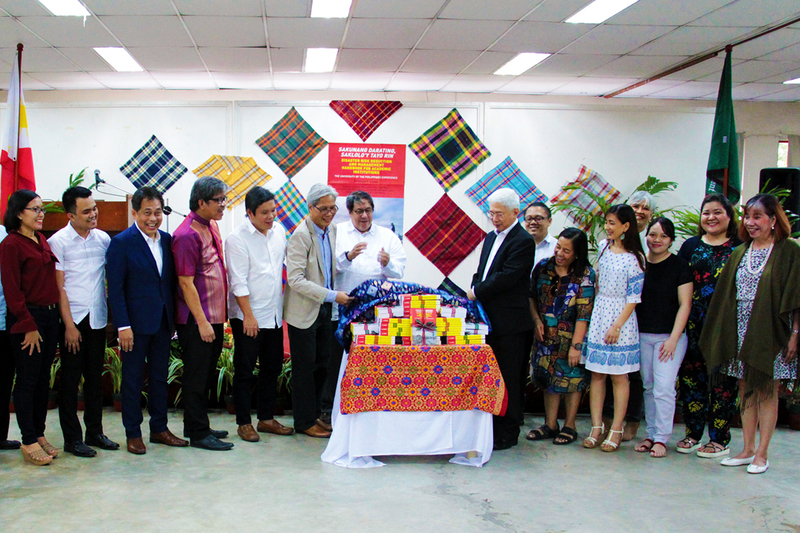 Prof. Alfredo Mahar Lagmay, executive director of the UP RI, said the book serves as “a guide in building a better, climate resilient, and disaster-free Philippines, with an empowered citizenry working towards genuine development”.